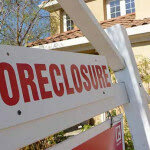 Will You Be Able To Keep Your Home If You Lose Your Job? Retrenchment happens to people we know and it can easily happen to us. What is your Plan B to keep your home if it does happen to you? In today’s economy, retrenchment is increasingly common. Here’s how you can protect your home with a new free home buyer’s protection option. Have You Taken Out A Home Insurance Policy? 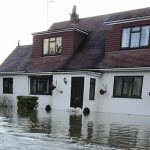 Make sure you have the right home and contents insurance cover - and get your home insured against natural disasters! While staying in a high rise property has multiple benefits over a landed one, you should be aware of the cons that could tag along with it too!